As the temperatures start to warm up and your children begin the countdown until summer vacation, its time to start preparing your RV, motorhome or camper for a summer on the open road. Without fail, every May when it is time to spring clean your motorhome, you begin to kick yourself for not leaving it in more pristine shape after your last trip. It is much easier to clean as you go and keep things in great shape, when you add a few essential cleaning and care items to the motor home supplies you keep your camper, RV or motor home stocked with as you travel. You want to be sure that any cleaning supplies you use inside your motor home are safe for the fabrics and interior. 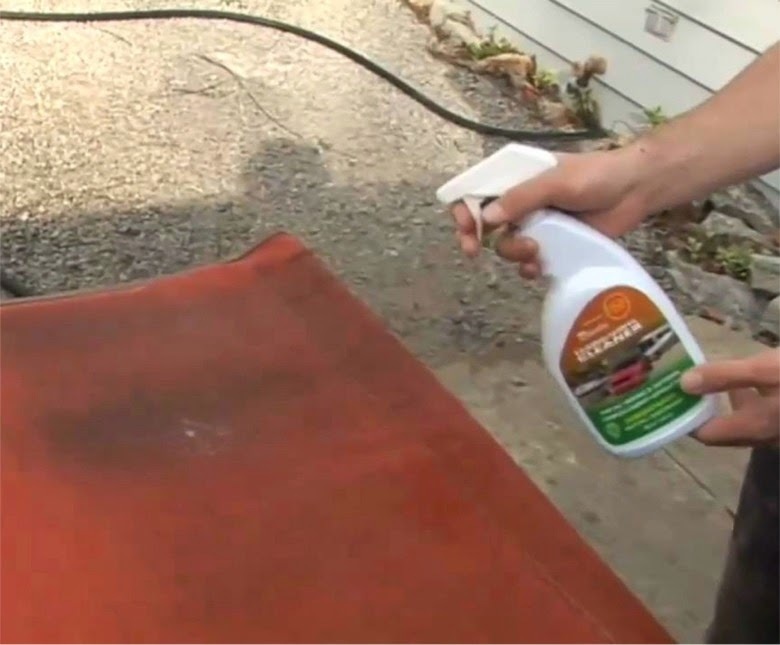 This fabric and vinyl cleaner will help you clean up little spills, smudges and stains as you travel and you won't have to worry if it will damage the vinyl, rubber, plastic or fabric surfaces inside your motor home. Consider using a fabric guard for your outdoor furniture and awnings. Fabric guard will create a stain resistant barrier that will cut down on your cleaning time. You can even use it on your carpets. Another great investment to make sure you spend more time enjoying your motor home than you do cleaning it, is a cover that will protect your motor home while you're not using it or while it is stored away for the winter. We carry many different cleaners for every mess you need to clean up in your RV. For more information on all of the supplies and accessories that will make your next road trip spectacular, browse our site and if you have any questions, please contact us.